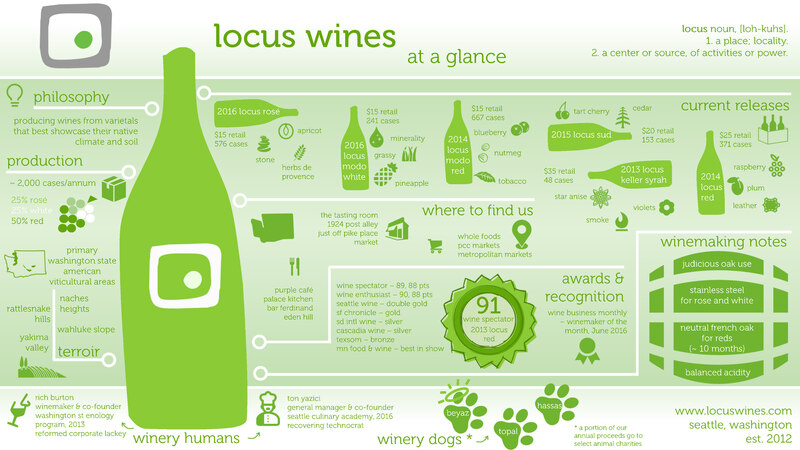 So where does one find Locus Wines outside the immediate Seattle metro area in King county, you ask? What if you are driving and you get the urge to Locus, pronto? Well, quite a few places actually. Here is a list of various Kitsap and Pierce county retail and restaurant locations, up to date as of July 2018. 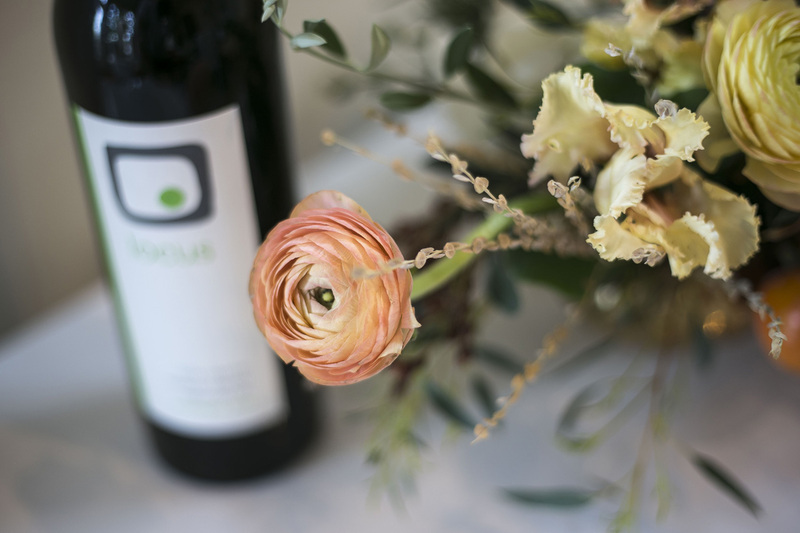 We keep the list updated on our Retail Locations and Restaurants, if you are interested in finding Locus Wines around the Washington state. Thanks to our distributor, Cru Selections, we are not just in Seattle and surrounding cities in King county anymore. 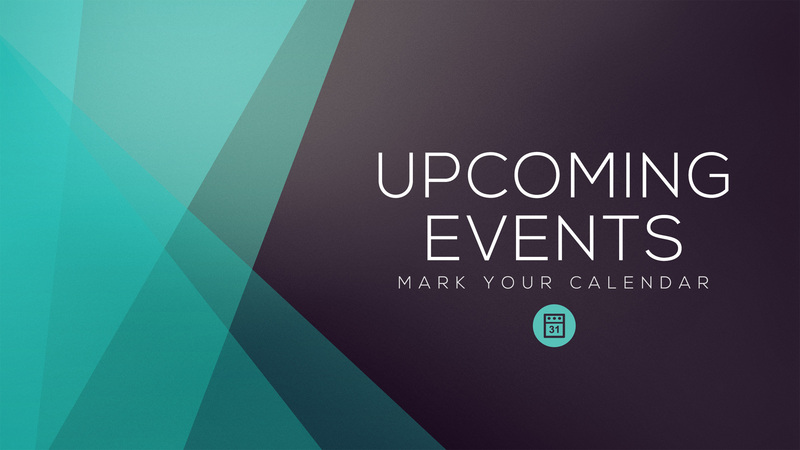 Keep in mind that while we update the locations list monthly, there may be additions/subtractions to it as retailers/restaurants cycle through their inventories. Wanna know where else in the WORLD you can find Locus? Well, let’s calm down first. Our world currently extends to Idaho and Minnesota. The Retails Locations and Restaurants page will tell you where you can find us in those states (the WORLD) too.